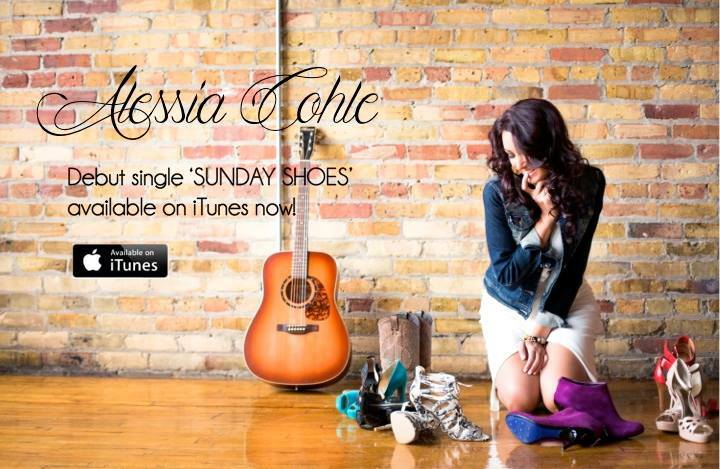 Alessia Cohle recently released her debut single “Sunday Shoes” to country radio will be a part of Steve’s Music Toronto Inaugural “Steve’s Supports Country’ Campaign with their co-country sponsor, Boots and Bourbon Saloon. 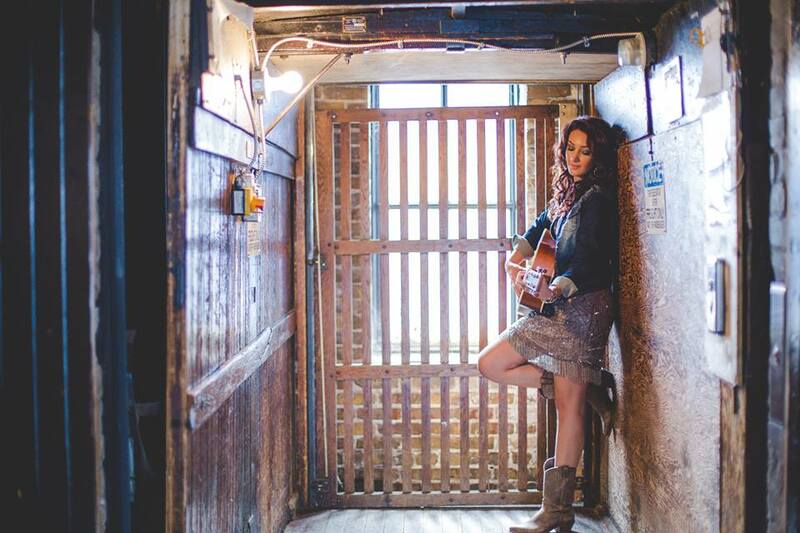 Alessia’s Ontario summer tour kicks off with a performance at Steve’s Music Toronto 1st Country Day Showcase on Saturday, June 6. The event will take place from 12pm – 5pm (performances begin at 3pm) at Steve’s Music’s historic Queen Street West location. The inaugural festivities will include the official unveiling of “Steve’s Country Corner’ while proudly displaying Canadian Cowboy Magazine in support of Steve’s Country Corner — it’s just a little taste of country in a corner for everyone to enjoy and ‘soak’ up some ‘country’ in this city all year round. The ‘Steve’s Country Corner” unveiling is from 12-3pm with giveaways from Canadian Cowboy Magazine on the ‘Steve’s Country Day’ Saturday June 6th, 2015 show will be broadcast LIVE on CIUT 89.5 FM.